Perfect for after dinner, or for lazy weekend afternoons. Serves 2. 1. 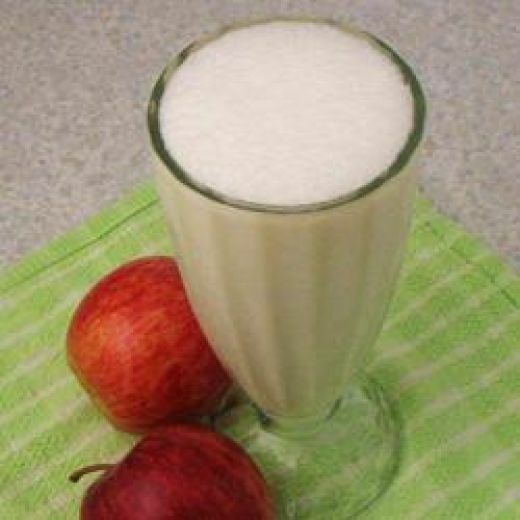 Place apples, flower water, sugar and milk in a blender, and blitz for 15 – 20 seconds. 2. Serve in small decorative glasses with ice cubes, topped with pomegranate seeds, if using.